It may be fabulously atmospheric to host a Christmas ball in a rural country manor, but realistically, how on earth are your guests going to get home?! 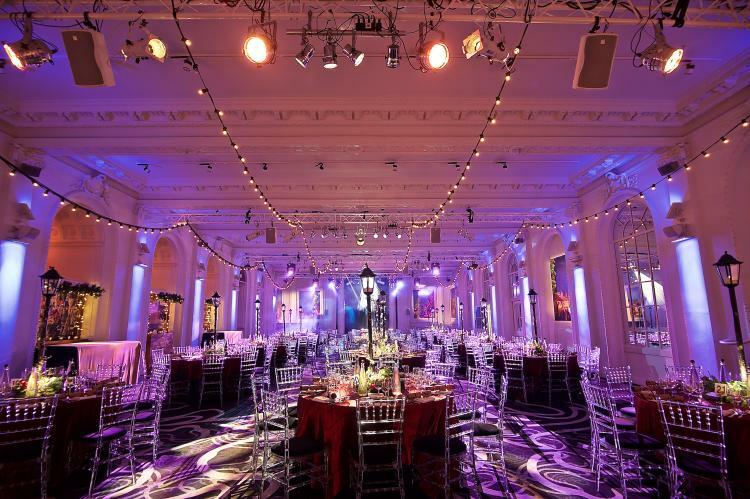 The beauty of a venue like 8 Northumberland Avenue is that it is London’s most central venue – right next to Trafalgar Square and surrounded by convenient transport options. It’s also a stunning Grade II listed building, offering all the charm and elegance of its country counterparts, but with none of the hassle! 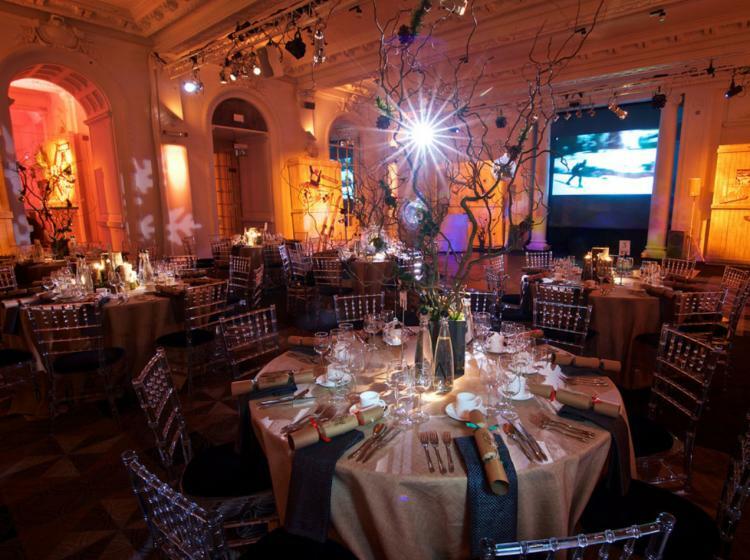 With numerous space options it is also ideal for if you need to merge two events together; a festive conference followed by a fabulous awards ceremony for example! 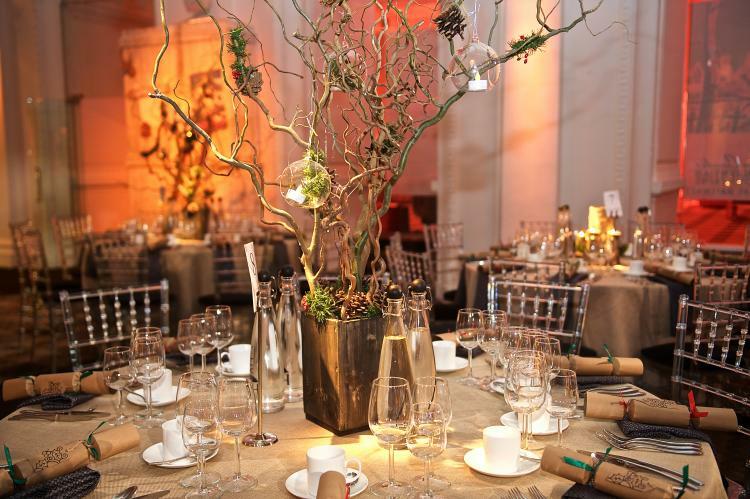 Having a theme is an ideal way to make your event stand out from the crowd and stick in people’s memories. 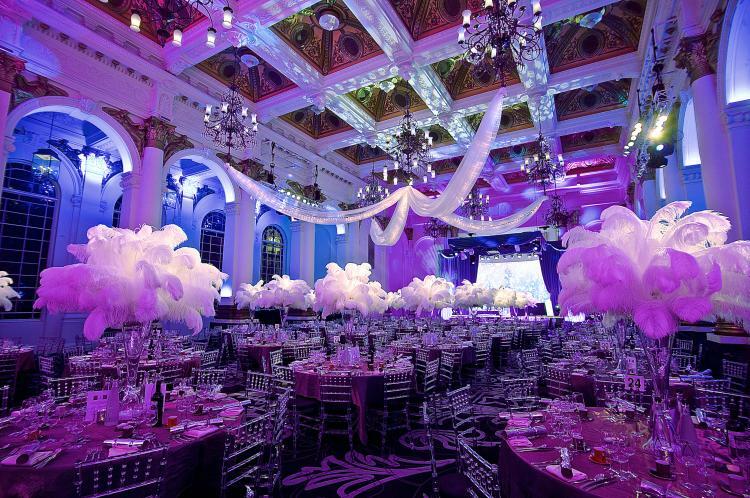 Choose a venue that can help you go all out on your chosen theme, from decor and lighting to music and food. Pay close attention to the look of everything – you want your guests to go selfie mad against a fabulous backdrop and instagram their #yummy dishes! Steps one and two are crucial for a good event. But to make a great event, you need to have a twist that will get people talking. Small thoughtful gestures like mobile phone charging stations or talking point cards to generate conversation are easy to implement and have a huge impact. Or you could go the extra mile with some fun extras such as goody bags (everyone loves a little prezzie – especially at Christmas!) to photobooths and bubble machines. No matter how exceptional your banquet or drinks reception, it’s often these original little quirks that people will remember!